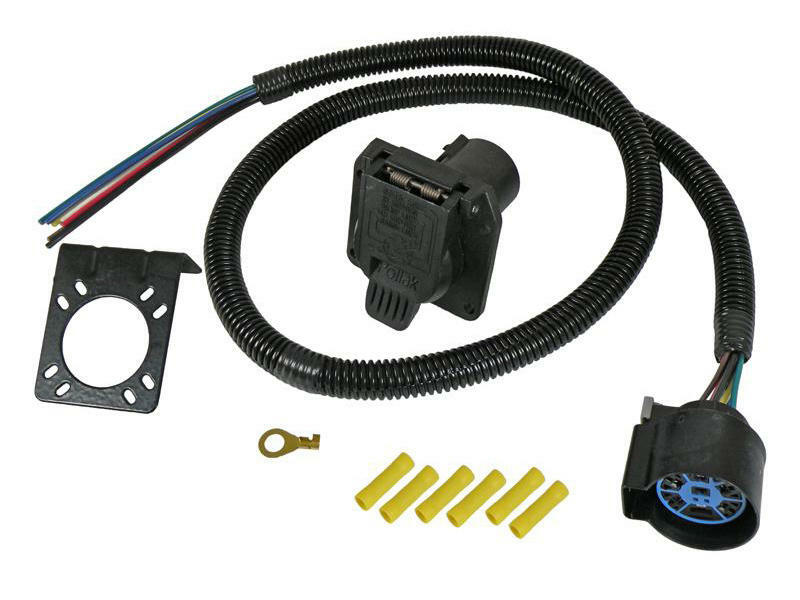 Kit includes 11-893 7-way flat pin OEM socket, 12-711U mounting bracket and mating connector with 4 foot harness. Great for replacing OEM sockets on GM, Ford and Nissan vehicles when socket and wire harness have been damaged. Since 1909, Pollak™ has provided the transportation industry with innovative designs, reliable manufacturing, high quality standards, competitive pricing and low life cycle costs. More than 1000 employees located in three manufacturing locations totaling approximately 250,000 square feet of design, test and production space are now providing custom and standard components to OEM's and aftermarket suppliers in automotive, light, medium and heavy duty truck, agricultural, construction equipment, marine and related industries. Pollak™ excels in its ability to design and manufacture from the concept stage through manual, semi-automatic and fully automated, high volume production. Pollak™ is a certified ISO9001/QS9000 manufacturer and has also earned Q1 preferred status at Ford, General Motors' Mark of Excellence, Chrysler's Gold Pentastar, Navistar V and similar ranking with PACCAR, Freightliner, John Deere, Case, Caterpillar, Borg-Warner and other respected OEM's.